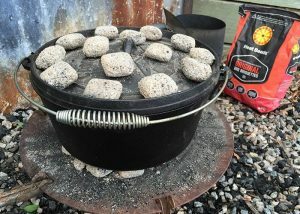 Have you ever had a time when you have lifted the lid of your camp oven and had nowhere to put the lid except in the dirt? 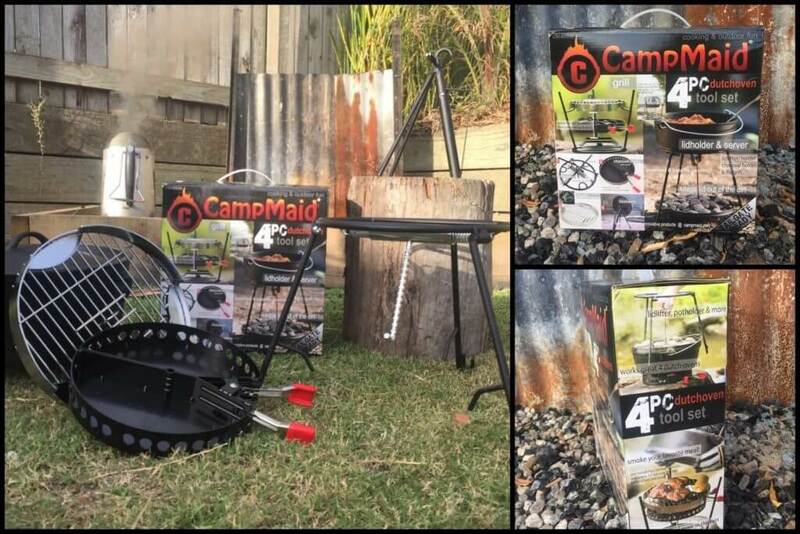 I have lots and lots of times so today I got a chance to have a look at the CampMaid Multi Tool, and it is not just a lifter that holds the lid of the ground it’s also a multi-purpose cooking device that works well with Heat Beads® BBQ Briquettes. 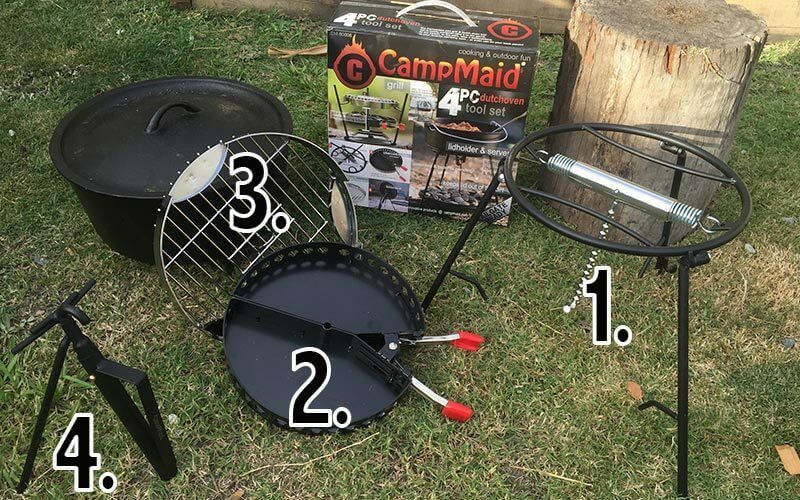 What’s in the CampMaid Box? What do all the bits do? 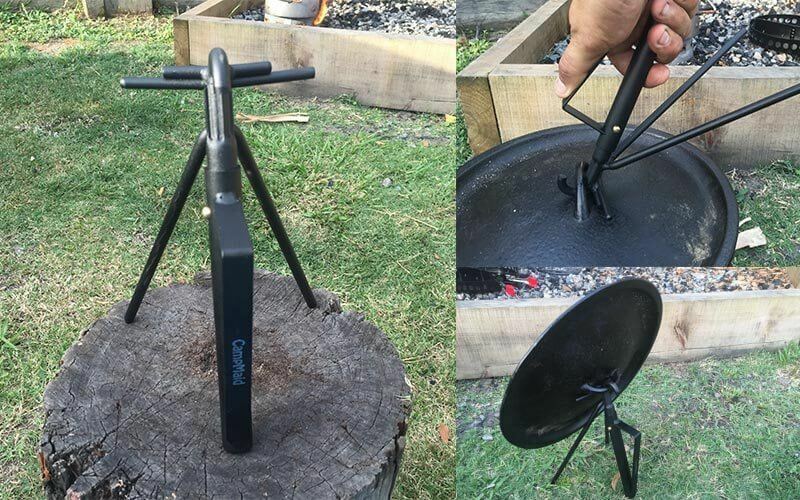 The Multi-Tool’s main purpose is to lift the lid of your camp oven while the coals are still on top and to hold it securely and off the ground. 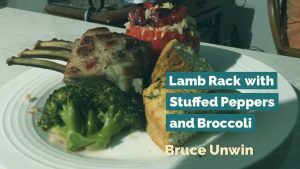 It can then can be used as a stand for serving, keeping food warm and your hands-free. 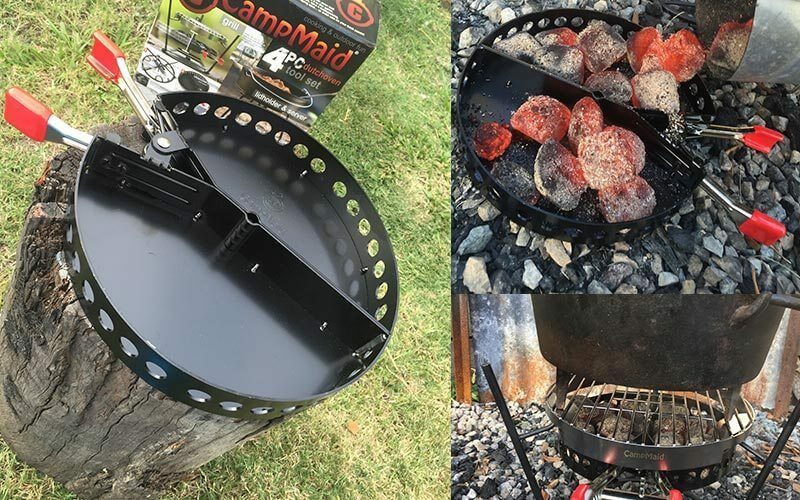 The Charcoal Holder holds your coals in place for a direct heat source to your camp ovens. 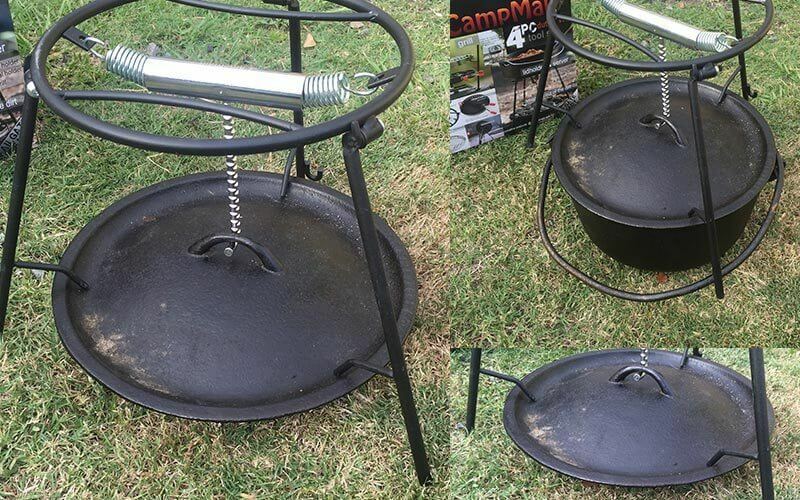 It creates a windbreak for your coals and an even heat distribution when you cook on top of it. 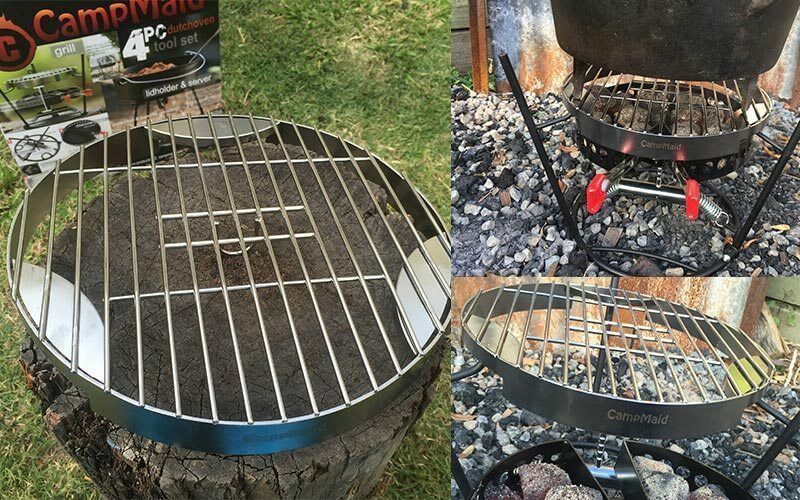 The Flip Grill allows you to turn your camp oven into a steamer, a grill and a smoker. The KickStand is an easy way to lift and store your lid while it cools. Watch the CampMaid Promotional Video! I have recently moved to the Gold Coast from Melbourne. 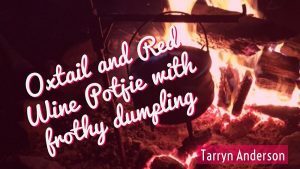 Can you suggest somewhere not too far away that I could sit by a river, light a fire and cook in my camp oven? And secondly I am considering the next location and activities for a work conference. 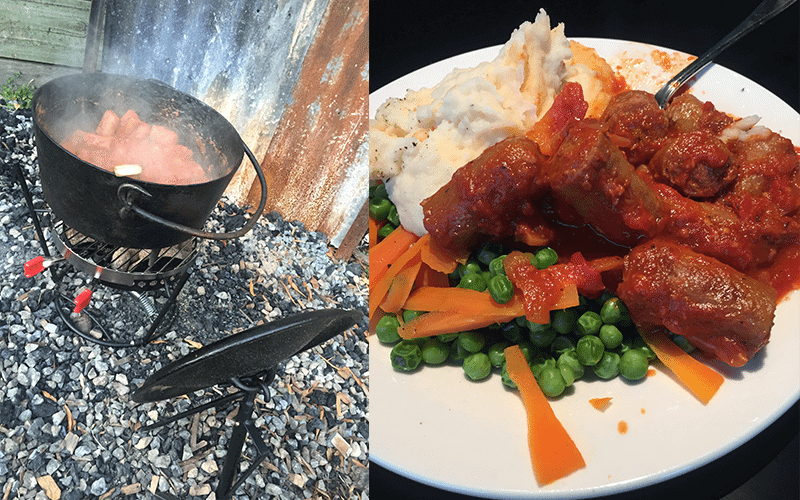 I wonder whether it might be possible to get a group of 80 people, in small groups, to light a fire and cook a meal. 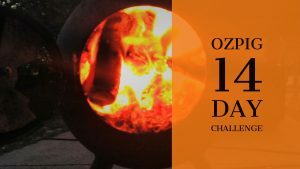 To enable this I would need to find a suitable location, source ovens and find people that lead the activity (I wonder whether this is something for the Cast Iron Boys). Comment? I would be happy to call to discuss if you are interested. 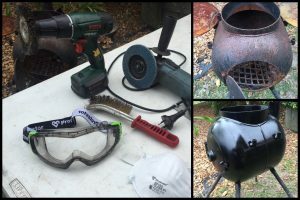 How to light Heat Beads® BBQ Briquettes.